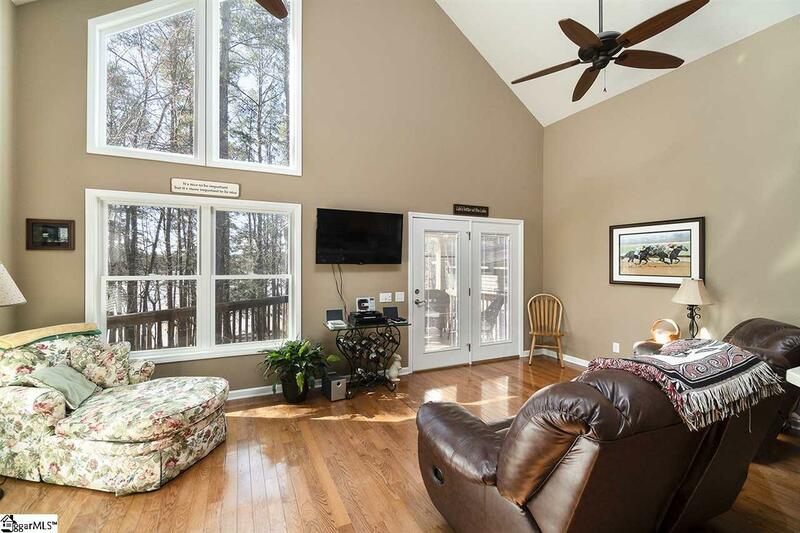 Lake Hartwell WATERFRONT home with covered dock, boat lift and Jet Ski port. . 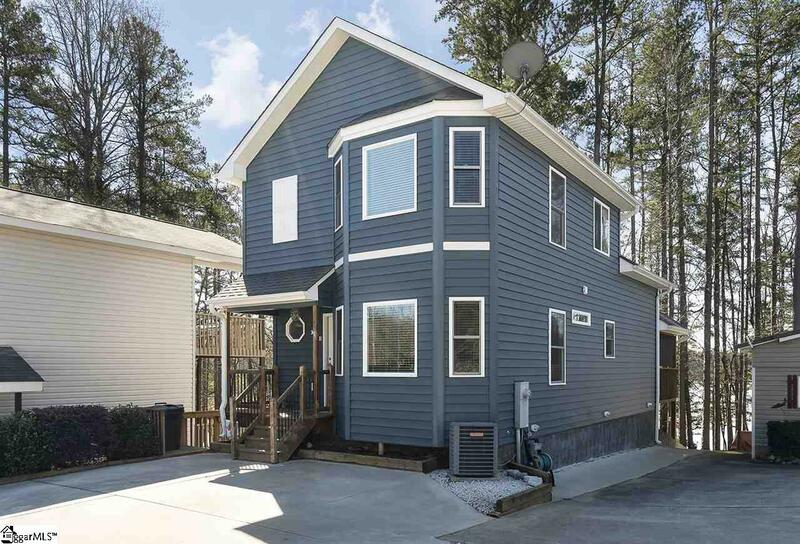 This one of a kind home features 3 bedrooms and 3 bathrooms and has approximately 1662 sq ft. Purchase will also include additional lot for extra parking directly across from the home Home features include cathedral ceilings, hardwood floors, custom cabinetry, stainless steel appliances, and solid surface counter tops. 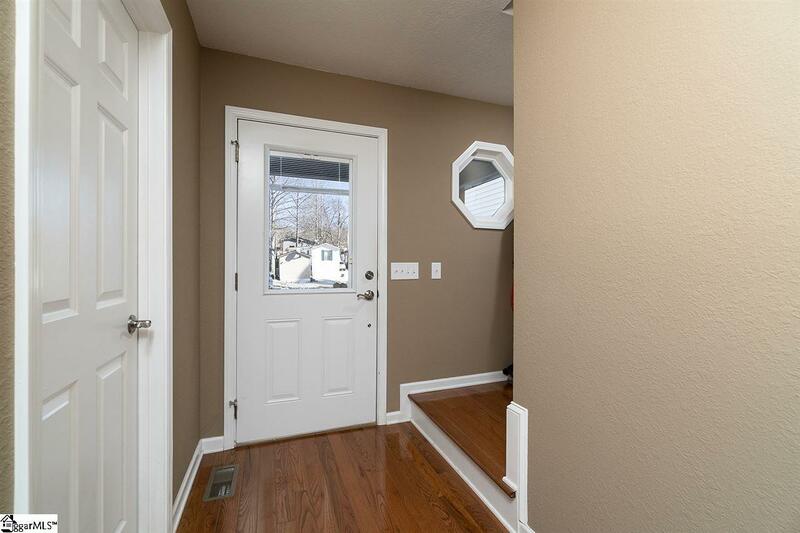 Home has an open space concept on the first level and one bedroom with guest bath, which can also be used as the master bedroom if you choose. From the living room you can access a wonderful deck, great for entertaining. Master bedroom on the upper level finished with a full bathroom with separate tub and walk in shower. Additional bedroom located on 2nd floor is currently set up and used as a craft room. 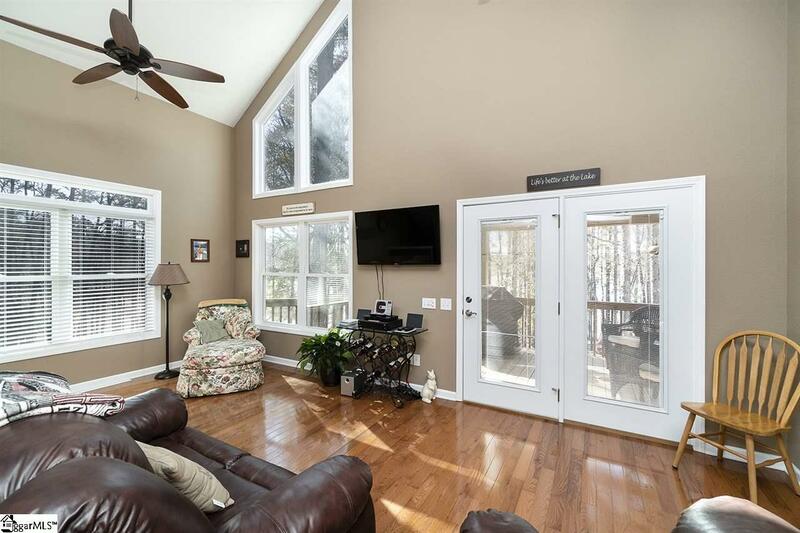 Home also includes a finished walkout basement a perfect recreational space, or additional sleeping area for those extra lake guest with its own full bathroom. A gentle walk down to the lake brings you to where you will spend most of your time on the water in this home! . Sitting on Dock swing you will appreciate the expensive cove this dock is located on. Being able to enjoy swimming off your dock, boating, fishing or just a quiet night on your swing or start gazing on the water. This unique property not only provides a waterfront home but an additional lot across the street has a 2 bay CARPORT providing additional parking and extra storage for your lake toys or boat. Property is located in the subdivision of Foxwood Hills you can enjoy amenities such as pool, tennis, basketball court, playground, dining and convenient boat ramp. Close to Westminster & Seneca for shopping and dining and 9 miles from I85.